If you follow what I read on my various social media outlets you may now have come to realise that your relationship with food may be heading towards an ‘addiction’. Today I would like to offer advice on how to start to overcome that addiction and create a healthier relationship with food. Recovering from a food addiction is a process, and one that is worth taking to find freedom from food. Taking the power back from food often requires a team approach in order to achieve a full recovery. • Develop a Healthy Relationship with Food. In traditional 12-step addiction-based recovery models, addicts are challenged to remain abstinent for healing. However, with food addiction, one can’t simply abstain by not eating, as food is essential to life. 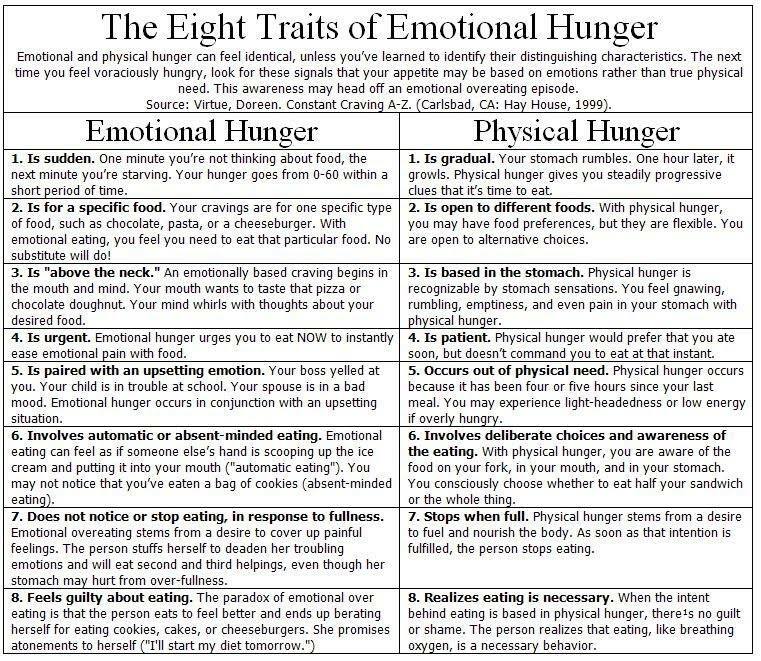 Thus someone suffering with food addiction must learn how to eat properly again by establishing a healthy relationship with food. • Set Boundaries with Unsafe Foods. Typically, ‘trigger’ or “unsafe” foods are removed from the diet and boundaries are set so that managing these foods in a healthier way can be relearned. If you binge on ice cream when you’re stressed, it’s best not to keep it in the house. Eliminating the temptation until you can eat ice cream again in a balanced way is a safe option. • Follow a Structured Meal Plan. A person suffering from an unhealthy relationship with food can get on the right track to recovery by following a meal plan and normal eating pattern. This helps you set safe boundaries with food, and feel satisfied so that there is not a physiological need to eat. It’s more tempting to be out of control with food when there is physical deprivation. • Learn Healthy Coping Strategies. Address reasons for turning to food to cope. Identify healthier coping mechanisms and strategies so that you can begin learning healthier means of dealing with emotions. Recovery from a food addiction is achievable. If you or a loved one is suffering, share this article, provide reassurance, and encourage him or her to find professional support. No Comments to "HOW TO OVERCOME FOOD ADDICTION"